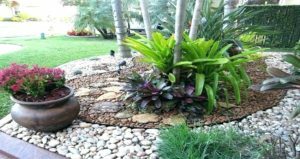 We are a full-service landscaping company with a straightforward and unique design/build philosophy. 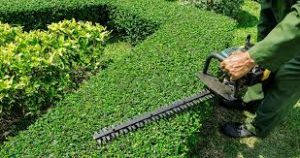 We believe in having one landscape designer handle the job from its conception on paper, to the realization on your property. The reason; by doing this you are able to communicate and work with a single individual, where you can share your thoughts and idea's with to bring them, in collaboration, to life. Your 100% satisfaction is guaranteed. 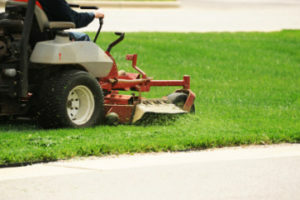 Xtreme Garden is a full-service provider of professional lawn care. We serve home owners throughout Miramar, Pembroke Pines, Weston, Cooper City, South West Ranches, Davie, Hollywood, Hallandale, Sunrise and Plantation. 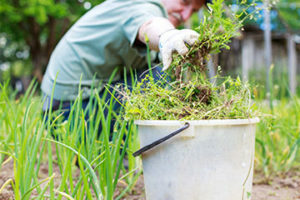 Our professional, uniformed staff is trained to maintain every aspect of your lawn’s needs. 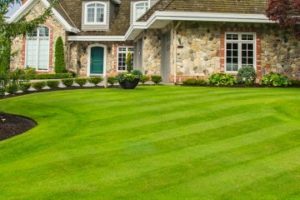 Our standard lawn care service includes mowing the entire yard, line trimming (weedeating) around all trees, posts, fencing, etc. We edge all sidewalks, patios and driveways with a blade edger and clean up of all trimmings. 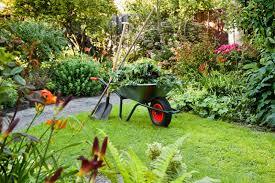 We use mulching mowers, as it is much better for the lawn. We will be happy to provide a free estimate. 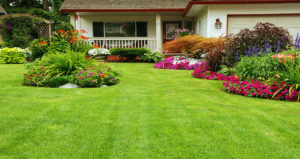 We served Lawn Service and Landscaping for Miramar, Pembroke Pines, Weston, Davie, Cooper City, Sunrise, Plantation, Hollywood and Hallandale areas.